A new and improved Accident and Emergency (A&E) service at Dunbar Hospital in Thurso will be re-open on 28th February 2003. 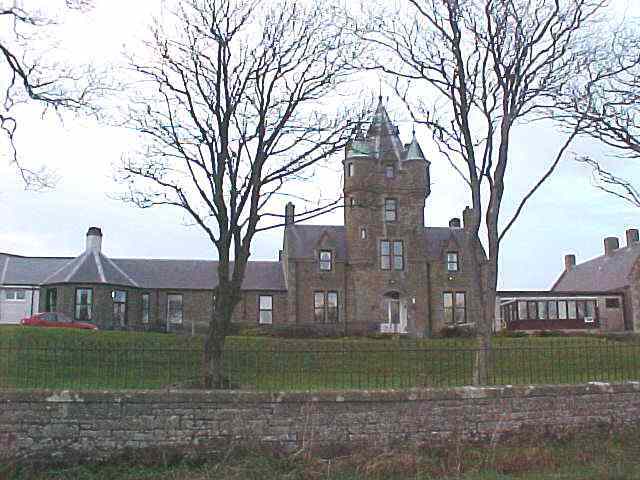 The A&E service has been temporarily closed since May 2002 when the service provided at Dunbar Hospital was transferred to the A & E Department at Caithness General Hospital in Wick. An open afternoon will be held prior to the re-opening of the Unit, when the public will have an opportunity to see the new equipment and how it will work. This will take place at the hospital on Friday 21st February from 2.00pm – 4.00pm.